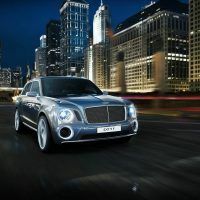 A Bentley SUV has been one of the most consistent rumors over the past few years. 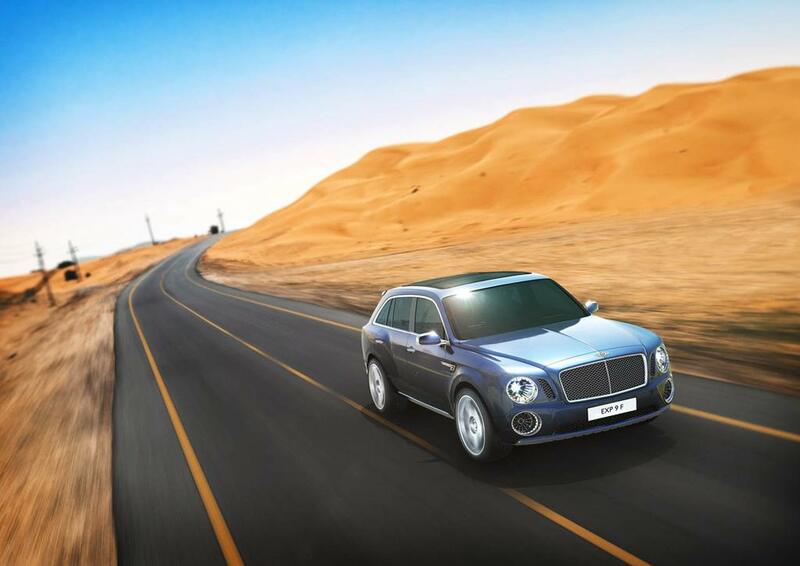 Ever since the Continental GT debuted, Bentley sales have been on a steadily upward trend. 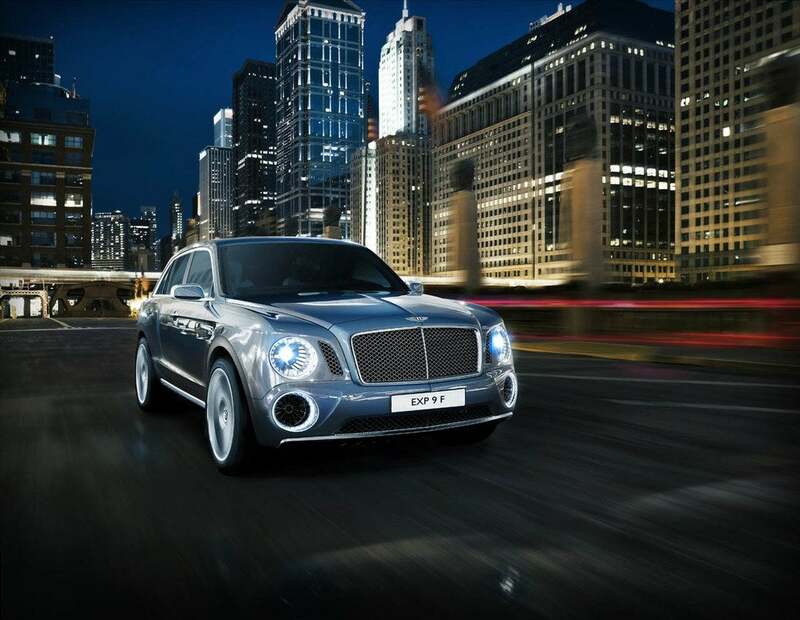 Bentley wants to hit 10,000 sales a year and many think an SUV is the trick to do just hat. Hey, it worked wonders for Porsche right? 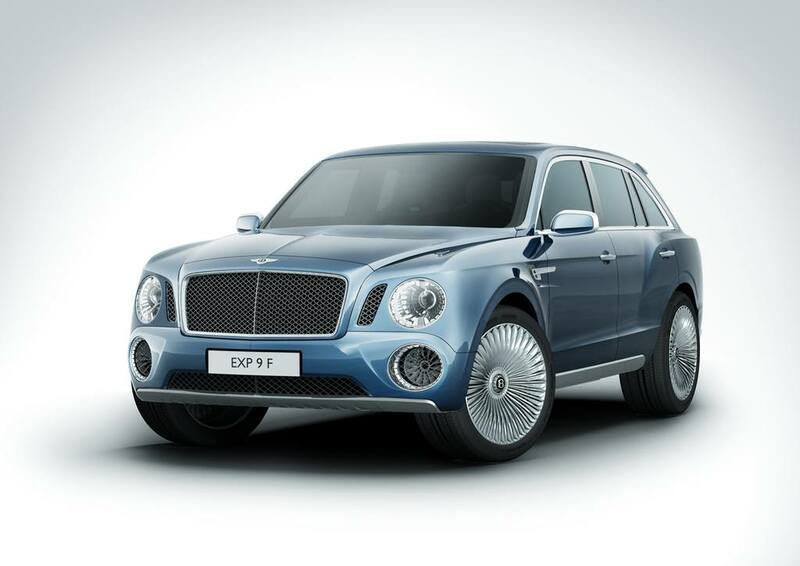 To preview its upcoming entry into the segment, Bentley is debuting the EXP 9 F SUV Concept at the Geneva Motor Show. 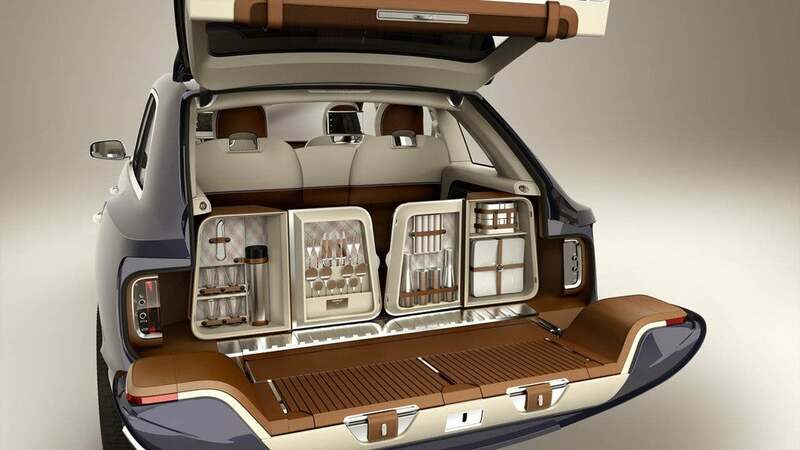 Bentley is being forthright about its plans; this concept is to gauge reaction. 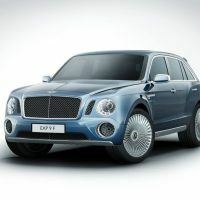 Many renderings have floated around of a Bentley SUV, and they all have exhibited a much more crossover-like design. 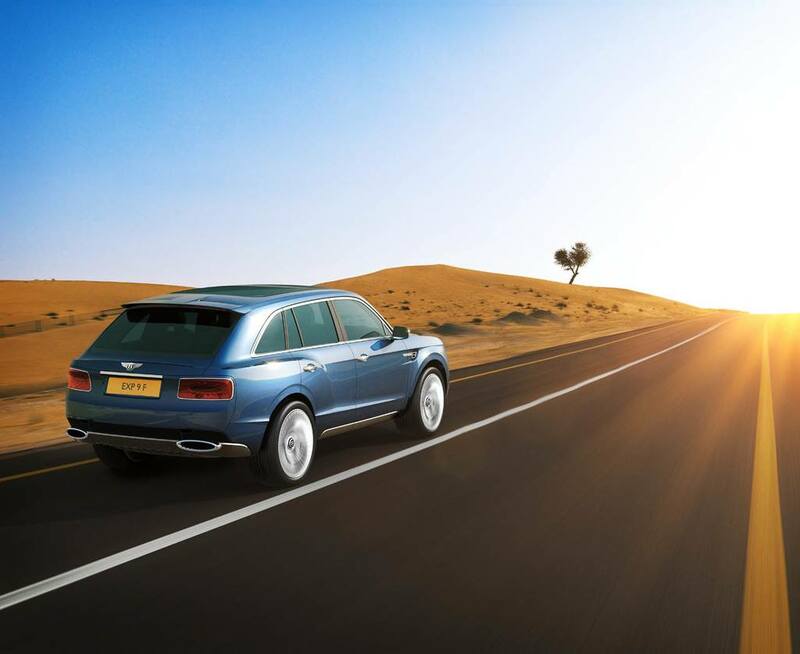 Inspiration from the Continental was expected. 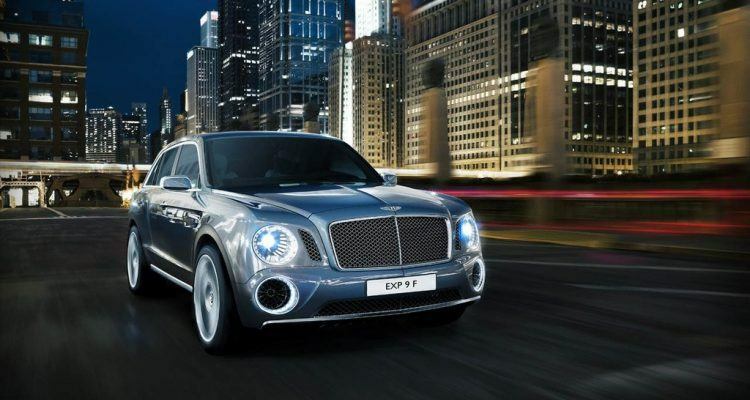 Instead, the EXP 9 F shows off a different strain of Bentley design, more akin to the Mulsanne. 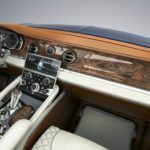 The lines are boxier and upright, with an effort to put in a lot of traditional Bentley cues. The EXP 9 F is catching a lot of flak online and on social media, but we don’t hate it. It certainly isn’t beautiful; that front end is going to have to grow on us. The huge offsetting circles in the form of the headlights and lower vents are a bit jarring and we think that is what is throwing off the look.The design out back though we really do like a lot. This one is in the “reserve judgement” and “it’ll have to grow on us” file. 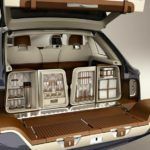 We weren’t sure about the Mulsanne when it first came out either, but this one may need some tweaks to the front end before production. 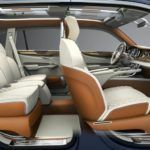 The interior aims to bring Bentley’s classic design motif into an SUV space, and it works well. 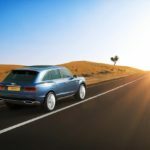 There are a few, more modern elements than we are used to, but that is down to the fact this is a concept.a As Bentley mentioned recently, 12-cylinder power in an SUV will be thing unique to Bentley. The means the 6.0-liter W12 from the Continental lineup does duty. It makes 600 horsepower and 800 NM of torque. 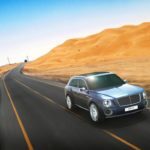 Bentley says that the 4.0-liter twin-turbocharged V-8 in the new Continental or a hybrid power train would work in this SUV as well, with “benchmark” levels of performance for the SUV class. 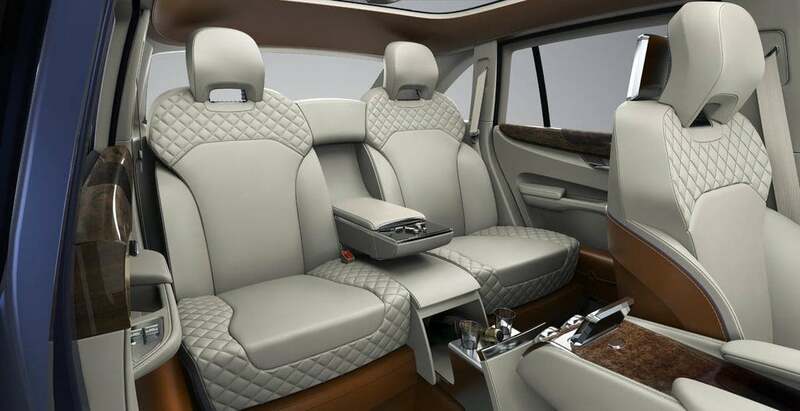 A lot of this indicates that Bentley will be going forward with an SUV. 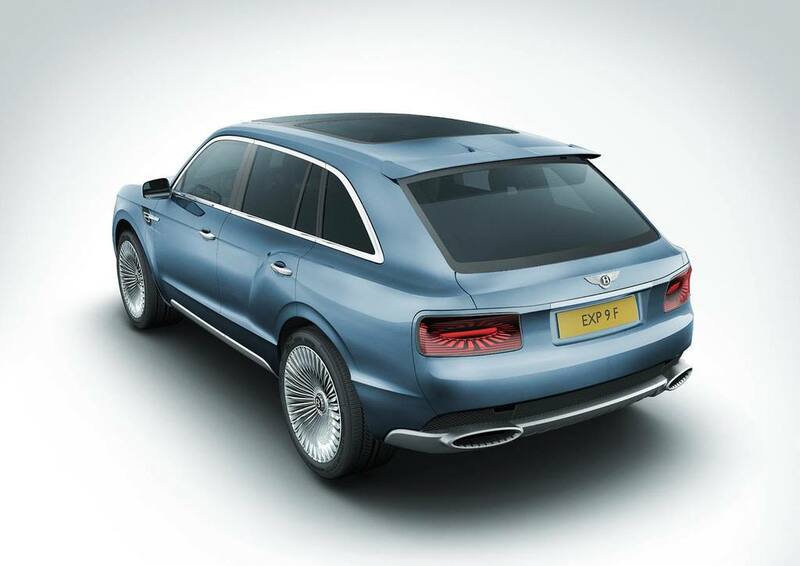 We think it is pretty much good as done, along with the fact that the future SUV will be a huge seller for Bentley. The main question is if it will come out looking like this. With some tweaking to the front-end design, the new SUV will likely come out looking a lot like this – unless core customers start complaining. Because, to be honest Bentley probably doesn’t care a whole lot about what people who don’t have the money to buy this vehicle think about it. 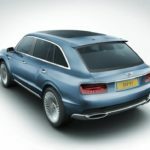 No Comments on "Bentley EXP 9 F Previews Production SUV"